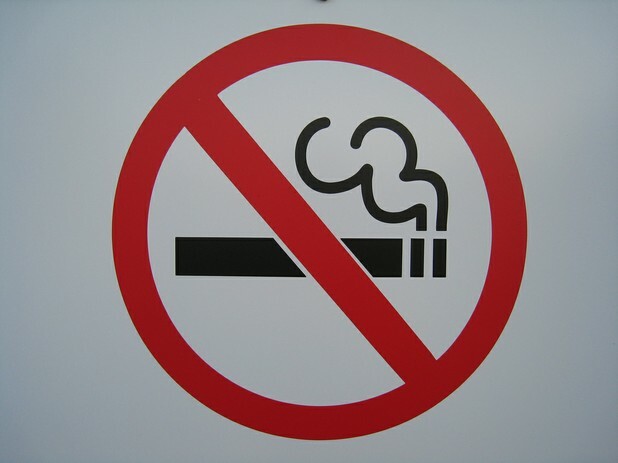 Smoking Bans Cause 9% to 13% Reduction in Heart Attacks! Smoking bans work to save lives and improve health, say researchers in New Zealand who followed heart attack incidences in years following the implementation of a major public smoking ban. Researchers in New Zealand examined the rate of hospital admissions for heart attacks following the implementation of a smoking ban in many public spaces, including all workplaces, bars and restaurants. The full results of the study can be read in the Australian and New Zealand Journal of Public Health. 3 The Netherlands Bans Tobacco Smoking in Public - Marijuana Still OK!